Together at Last. Pam's final speech in The Job. 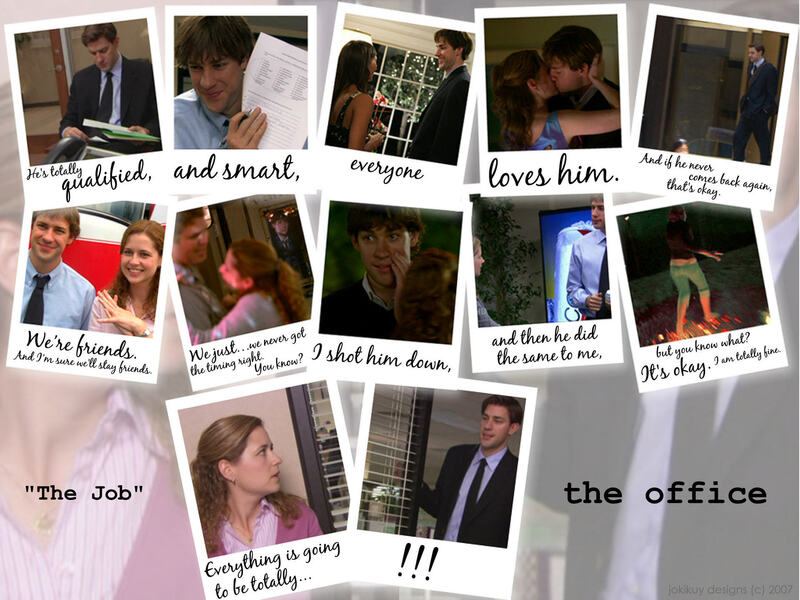 HD Wallpaper and background images in the The Office club tagged: jenna fischer pam jim john krasinski the office the job.